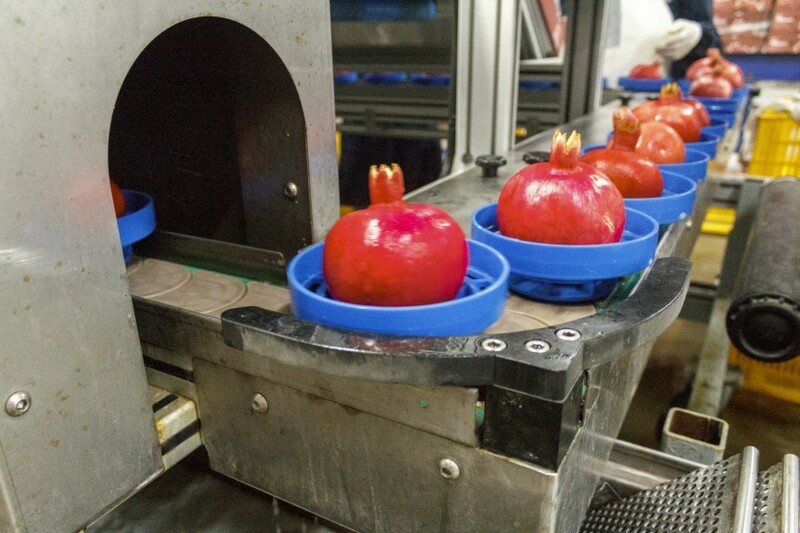 Peru has recorded sharp rise in pomegranate exports as new areas come into production. Figures from Agrodata Peru reveal that shipments for the first nine months of the year have already exceeded the 2016 total by 50.75 per cent. Exports to the end of September totalled US$60.7m compared with US$40.3m for the year-earlier period. Consumption of fresh and processed pomegranates is growing strongly and Peru is investing in new production areas to meet rising demand on international markets. “The international market is increasingly consuming juices and natural beverages that incorporate this fruit, which is also being sought by the food, pharmaceutical and cosmetics industries because of its high level of antioxidants,” said Alfonso Velásquez of Sierra y Selva Exportadora, the entity tasked with encouraging small growers to switch their production to high value crops for the export market. Velásquez noted that the fruit adapts very well to the climatic conditions in Peru. It can be cultivated on sandy soils and has a high resistance to salt. The bulk of exports go to Europe, which along with Russia accounts for just over two-thirds of Peru’s shipment volume. The remainder goes to the US (7 per cent), Canada (4 per cent), Belgium (4 per cent), UAE (3 per cent) and other markets.